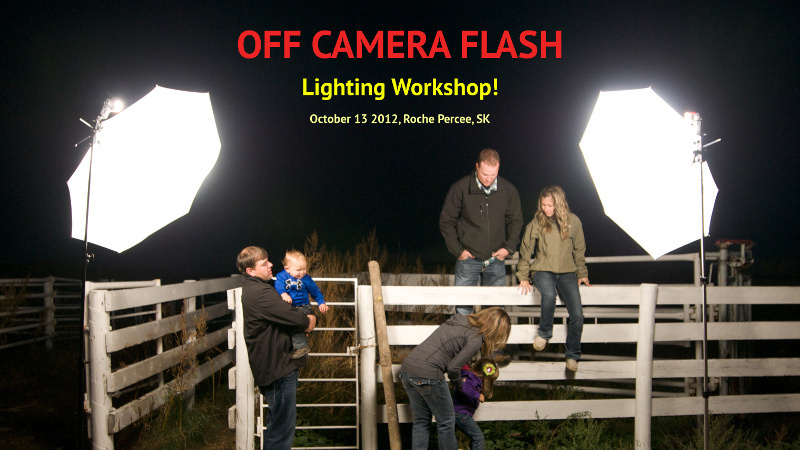 I’m very excited to make available an Off Camera Flash Lighting Workshop I’m doing in South East Saskatchewan on October 13th, 2012 in Roche Percee. It will cover the basics: fundamentals of lighting, getting started with Off Camera Flash techniques and knowledge, familiarization with gear and hands on opportunities to shoot a model on location. It’s going to be a lot of fun! 😎 There are a couple of spots still available so if you are interested, contact me. The cost is $100.00 each and the workshop will start at 1PM. 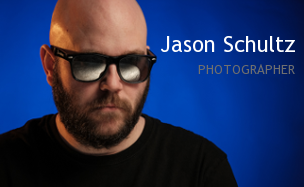 This entry was posted on October 6, 2012 by schultzphotographic. 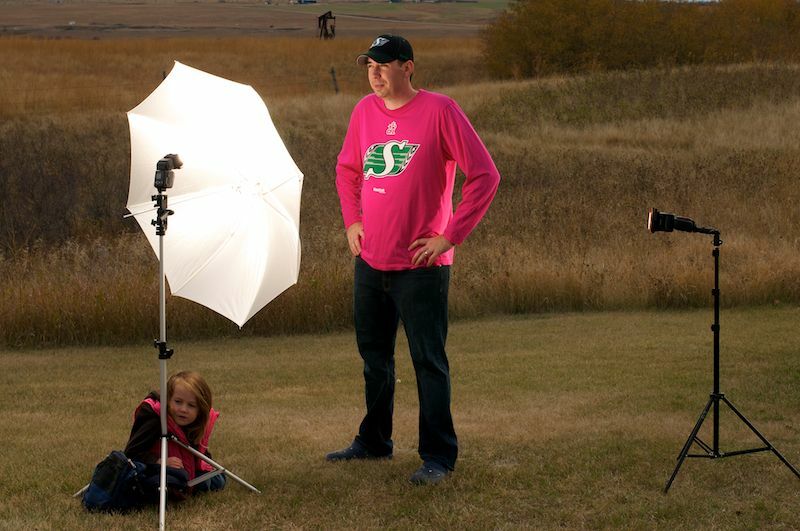 It was filed under Flash Photography, Light, Strobist and was tagged with Flash, Lighting, Off Camera Flash, Roche Percee, Saskatchewan, Schultz Photographic, Speedlights, Strobist, Workshop. David here from Strobist.com. While not-for-profit Strobist meet-ups are kosher, if you are going to be charging people I ask that you please choose a different name for your lighting workshop. Strobist is not available for use as a descriptor for lighting workshops — it is the trademarked name of my company. Thanks for the heads up, will change it ASAP.